The lady is correct. I am starting to like her. 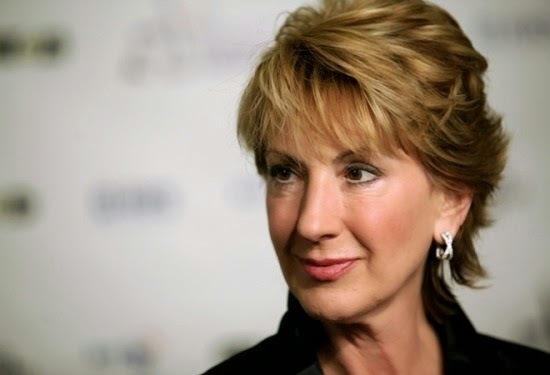 Carly Fiorina is a fighter. Ms. Fiorina said that as a result, 70 percent of California’s rainfall “washes out to sea” every year, The Blaze reported.